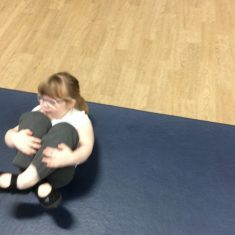 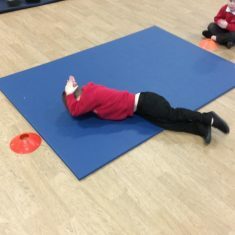 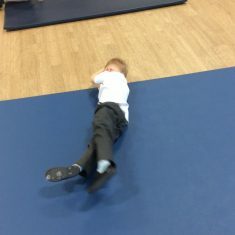 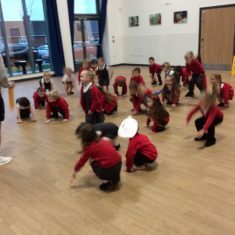 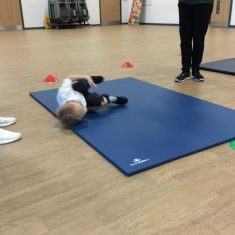 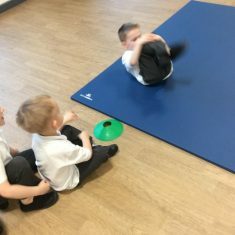 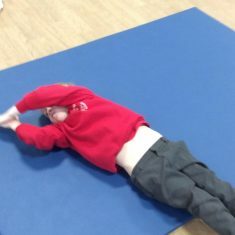 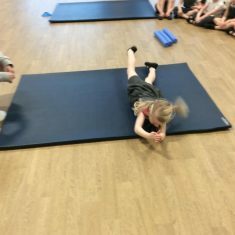 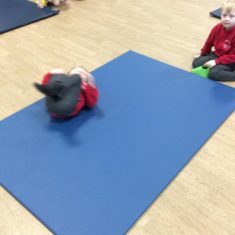 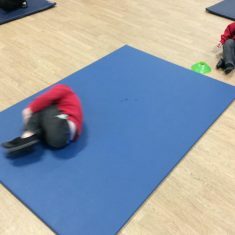 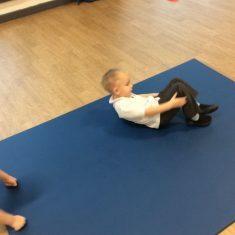 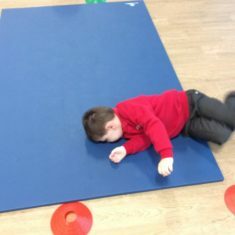 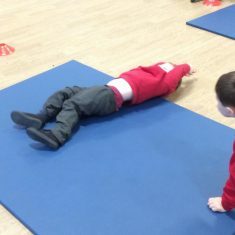 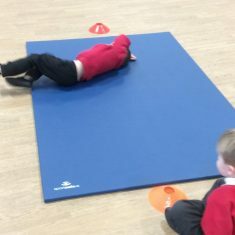 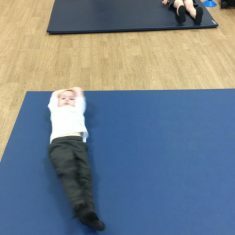 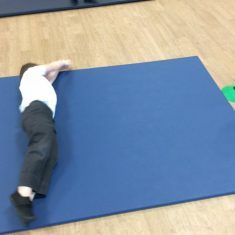 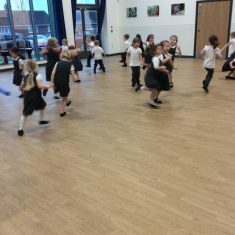 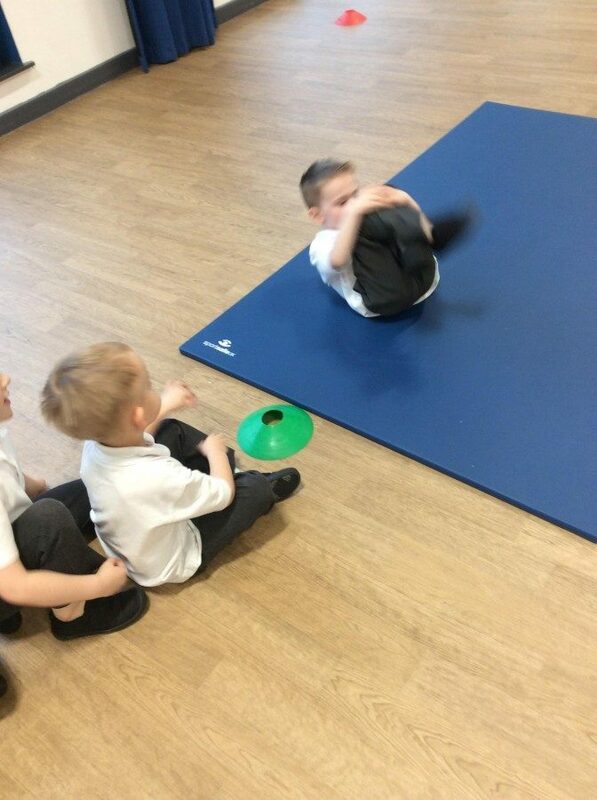 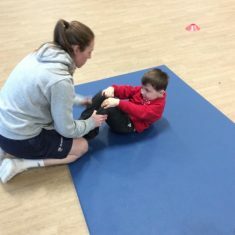 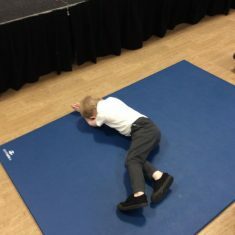 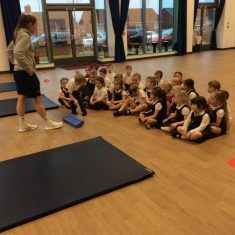 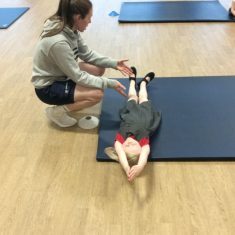 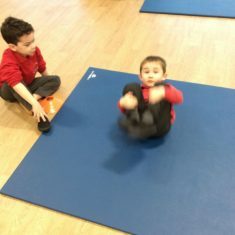 Reception had a great time doing gymnastics today in the hall. 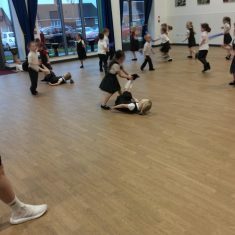 They experimented with different ways of travelling. 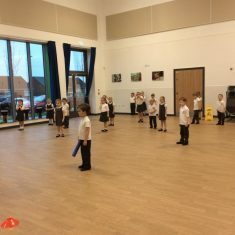 We all managed to put our plimsolls on by ourselves, next week we will try our full P.E kit.